and 4.0 mi upstream from mouth. October 2006 to current year. REVISIONS HISTORY.--OFR 95-292: Drainage area. 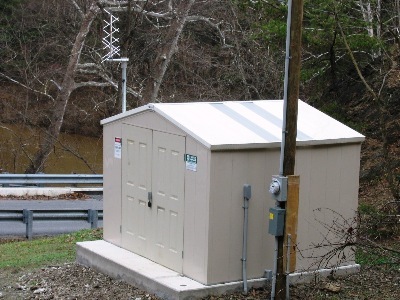 gage height, 14.13 ft; minimum discharge, 0.0 ft3/s, no flow Dec. 27, 28, 2001.
from floodmarks, discharge, 27,000 ft3/s. Agency, and the U.S. Geological Survey.